More than 90 people die in car accidents each day in the U.S. Another three million are injured, with about two million of those experiencing long-term or permanent injuries. Wearing a seatbelt reduces your risk of death by 45% and your risk of serious injury by 50% yet among the total fatal accidents, 48.1% were not wearing a seat belt. The primary causes of accidents which result in a fatality include alcohol, speeding and reckless driving — the primary causes of accidents which do not result in a fatality include distracted driving and driving while fatigued. About nine people each day are killed as a result of distracted driving. You are 23 times as likely to crash if you text while driving. Driving while using a cell phone reduces the amount of brain activity associated with driving by a whopping 37%. Never admit responsibility for the accident, even if you think it might have been your fault, or even partially your fault. Even saying “I’m sorry” to the other party could potentially be misconstrued as an admission of fault, so avoid saying anything that could sound like you are saying the accident was your fault. Never sign any document without speaking to an attorney first. Never agree to allow the insurance company to record your conversation without speaking to an attorney (you are not required by law to allow your conversation to be recorded). 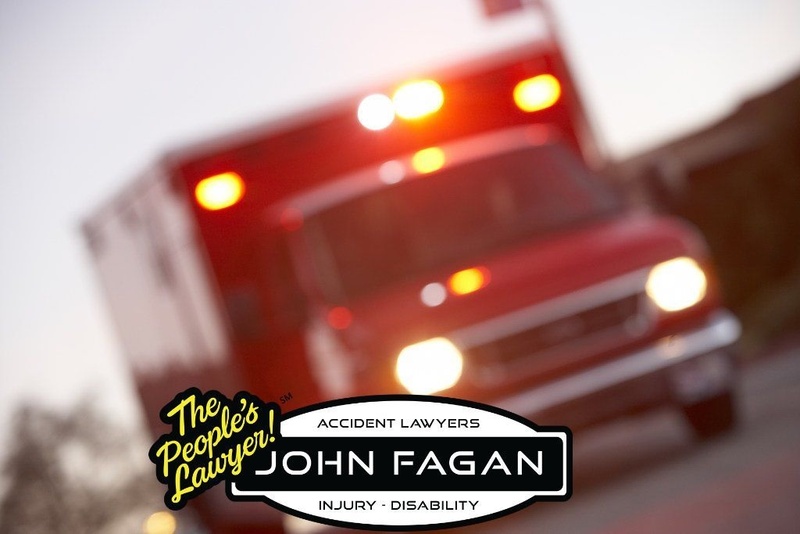 Never, ever leave the scene of the accident, particularly when there are injuries, or you could face criminal charges for hit-and-run. Never discuss your accident on social media, and, in fact, don’t talk to anyone about the accident other than your own attorney, your own insurance company and the police. Avoid talking to a representative of another insurance company without discussing it with your own insurer and/or your attorney.